Wondering Where Larry Is? Here's Your Answer! 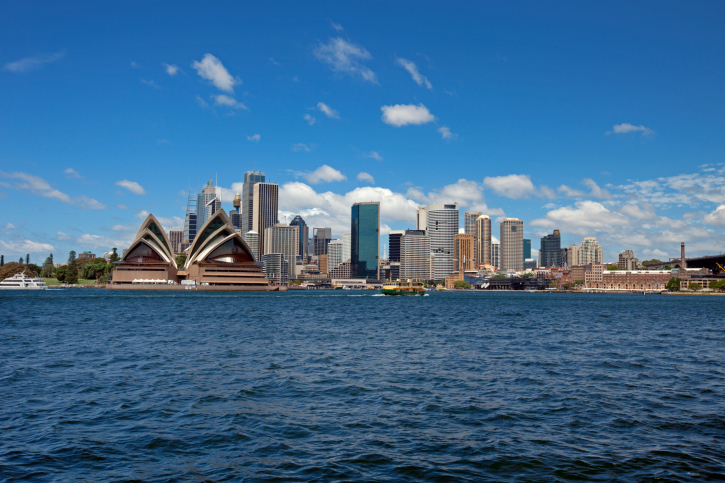 Larry is visiting Sydney, Australia – the site of our 2013 Asia-Pacific APUG event! Registration is open until August 23rd. Find out more and register here! Posted in Headlines and tagged APUG 2013. Bookmark the permalink.